Kiwanis is committed to the youth of the Parachute/Battlement Mesa. One hundred percent of the proceeds raised at this event go toward children of this community. 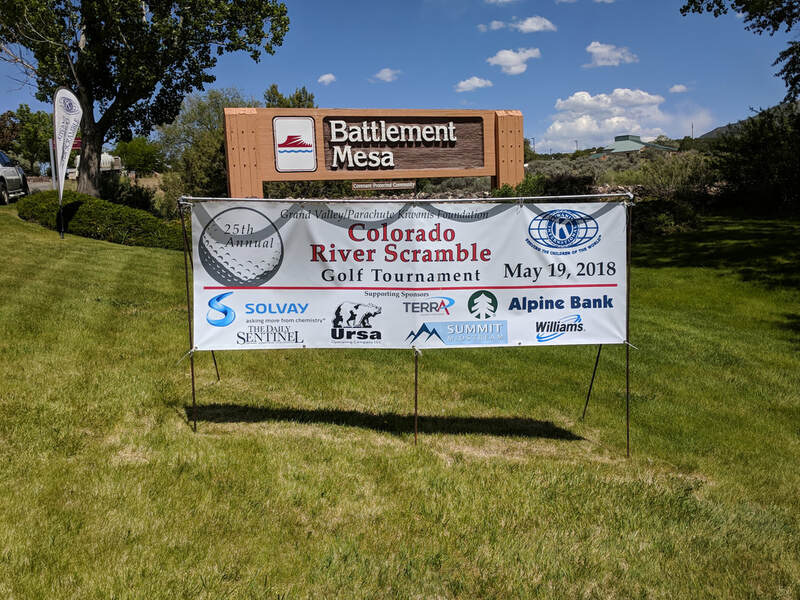 In 2018 this tournament raised over $20,000 from the support of organizations like yours. The Kiwanis Foundations of Grand Valley/Parachute would like you support for 2019.